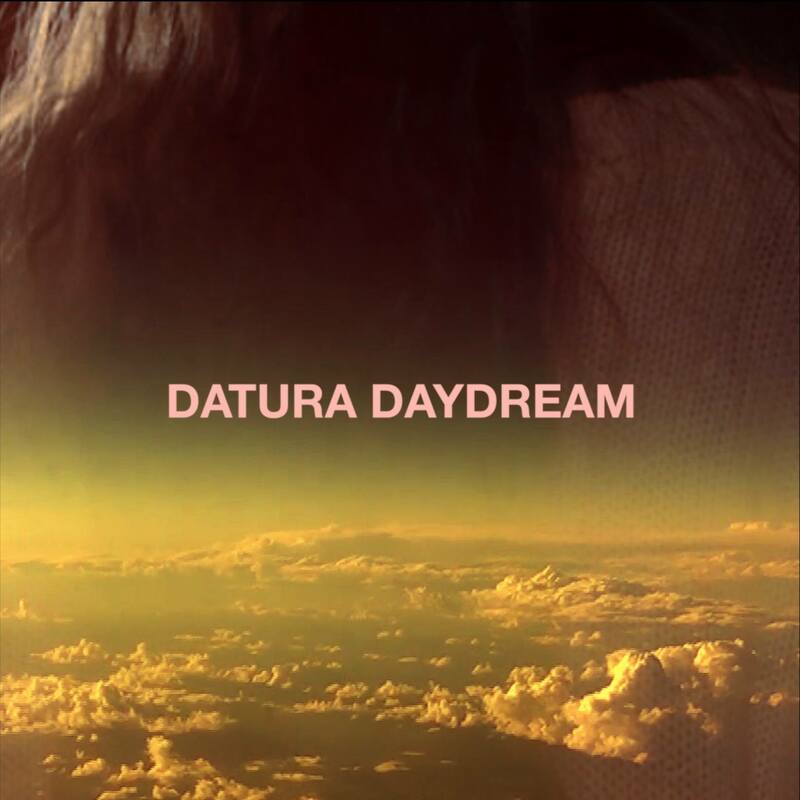 Toronto based trio Datura Daydream – Kevin Robert Fong (vocal/guitar), David Larocque (bass) & Turner Roscoe Wigginton (drums) – have a flair when it comes to brewing cinematic psych/kraut inspired post-rock. The trio have unleashed new single ‘Sea Six’ – and an accompanying video – the latest to be lifted from their recent album, The Lick Is In The Lisp and it is quite the epic. A sprawling, nine minute heady brew of swirling psych, hazy vocals and throbbing bass propelled forward by metronomic krautrock beats, ‘Sea Six’ flits between a beautiful, meandering dreamlike stasis and surging kaleidoscopic, cinematic crescendo. Which, by any standard, makes ‘Sea Six’ pretty damn spectacular. The Lick Is In The Lisp is available to buy/stream right now from here. Before that however, you can check ‘Sea Six’ below. Also, it is recommended you watch the video from beginning to end – it is well worth it – but be warned, there are lots of flashing lights etc.